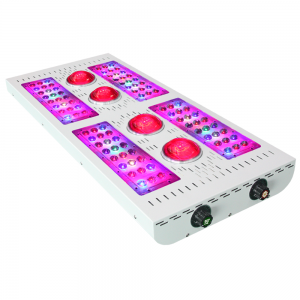 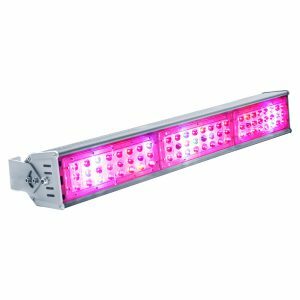 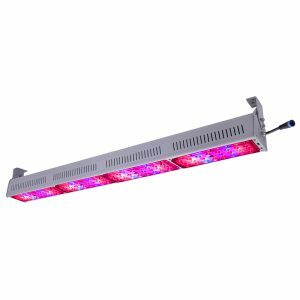 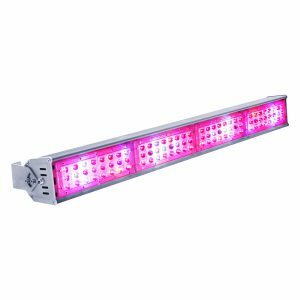 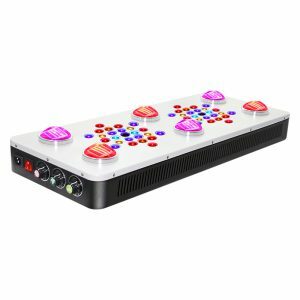 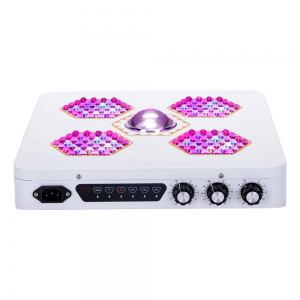 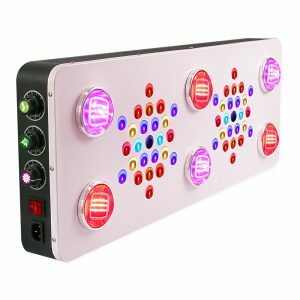 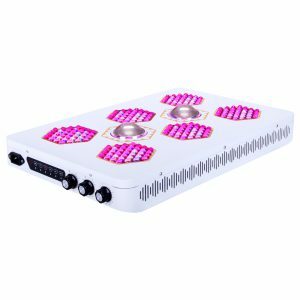 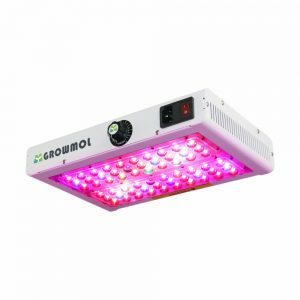 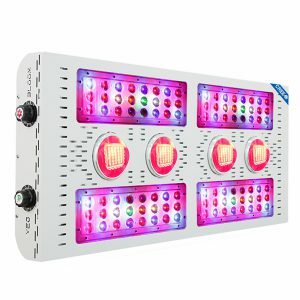 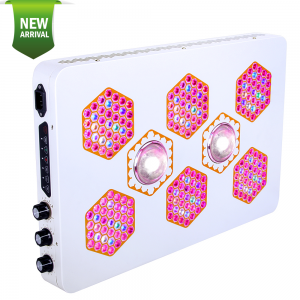 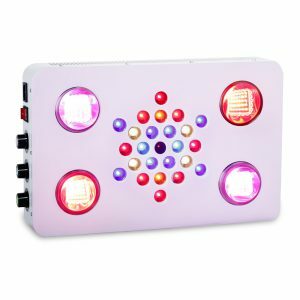 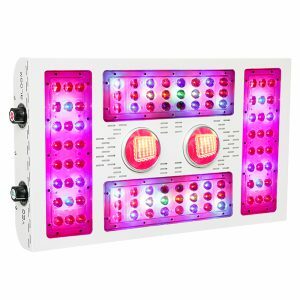 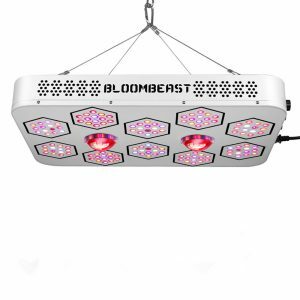 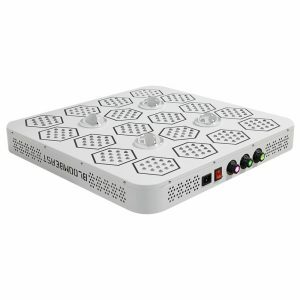 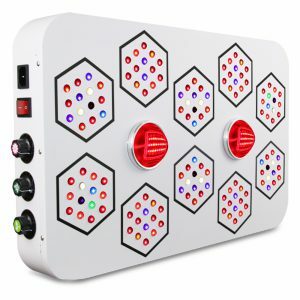 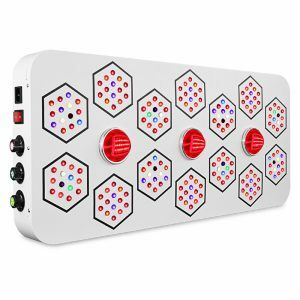 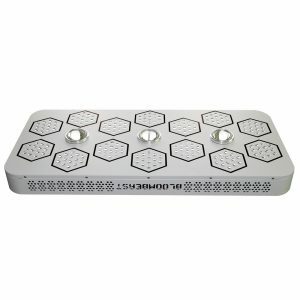 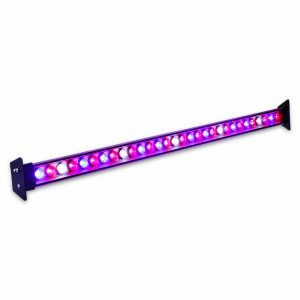 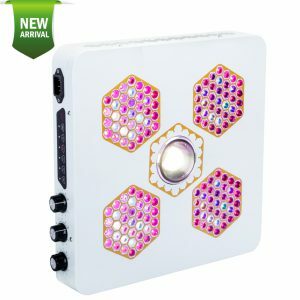 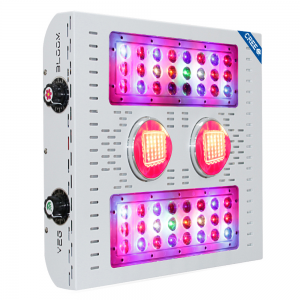 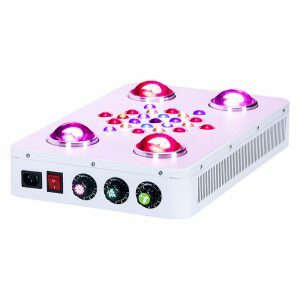 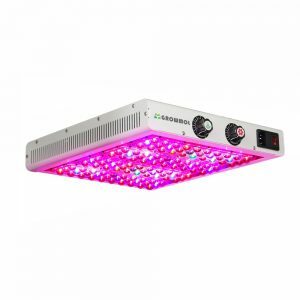 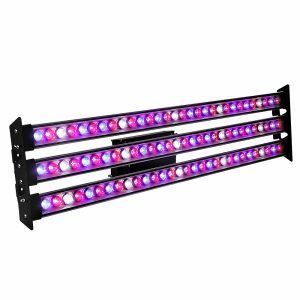 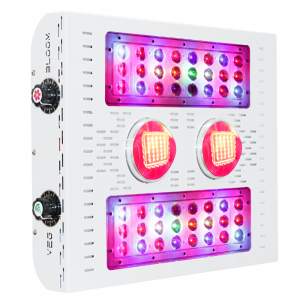 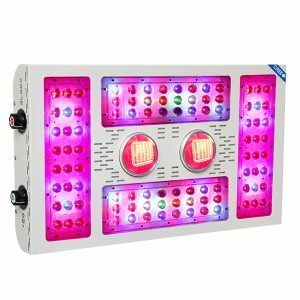 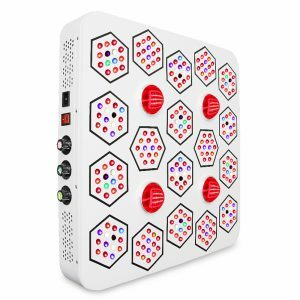 The egrowlight with 10 years experieces in full spectrum LED grow lights, is the most efficient, high-yield grow lights in the field of plant lighting. 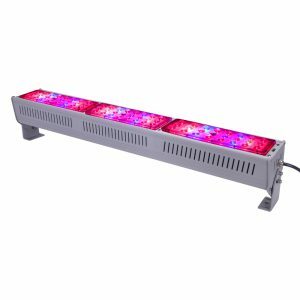 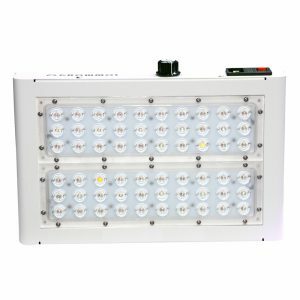 Our lamps range from small-scale home planting, tent planting, to large-room interior and greenhouse applications, from hydroponic nursery to cannabis commercial planting. 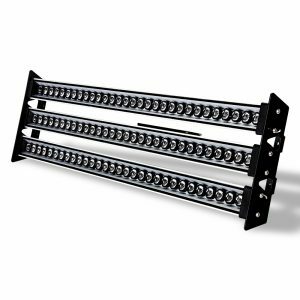 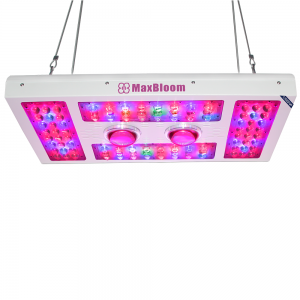 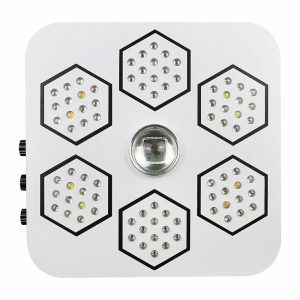 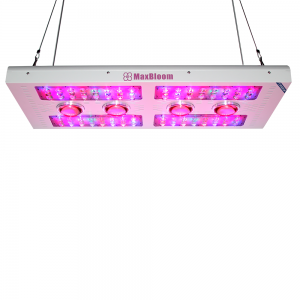 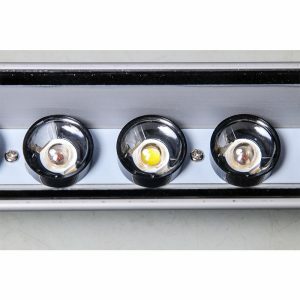 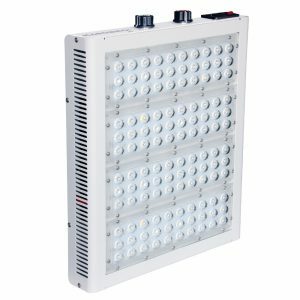 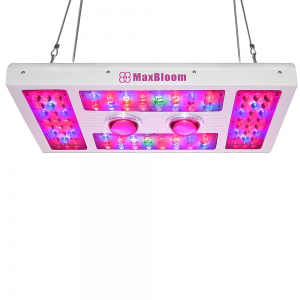 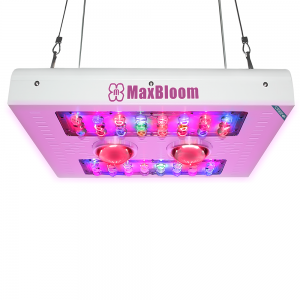 We use high quality LED chips and components that will provide the perfect spectrum for your plant, Compared to other types of lighting, LED lighting is more cost effective and more affordable in the long run. 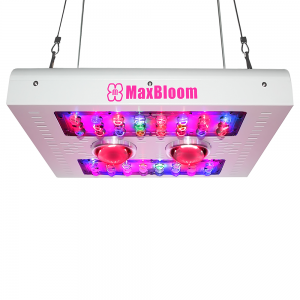 Guaranteed 3- year service warranty.